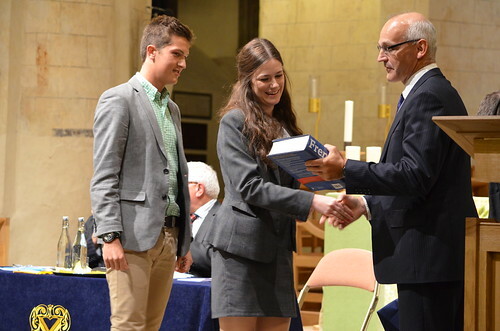 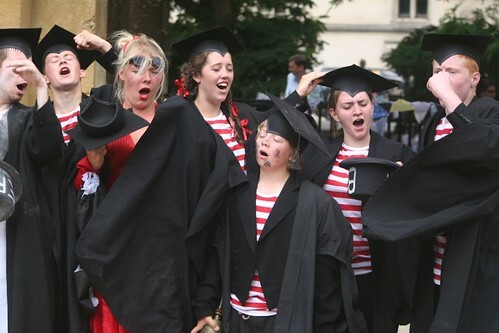 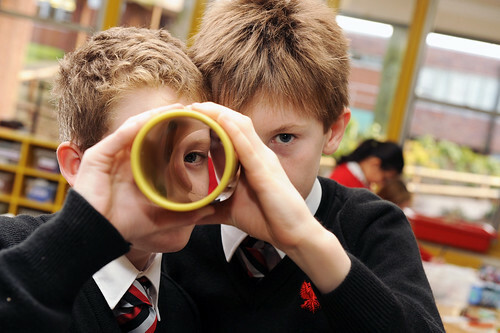 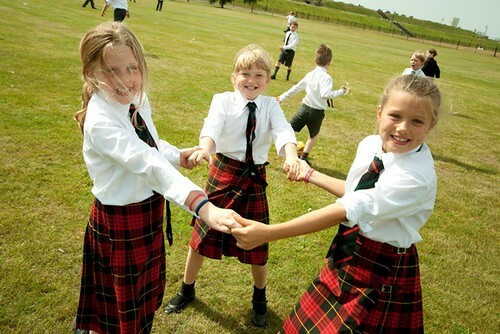 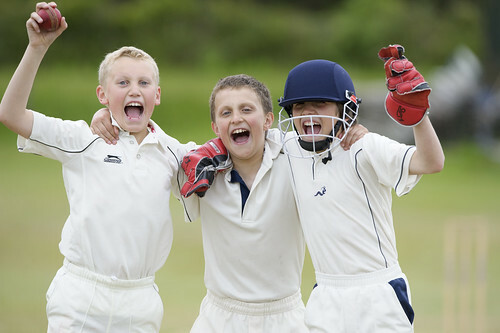 Christ's Hospital is in many ways unique, offering children from all walks of life a first class education in a caring, boarding and day environment. 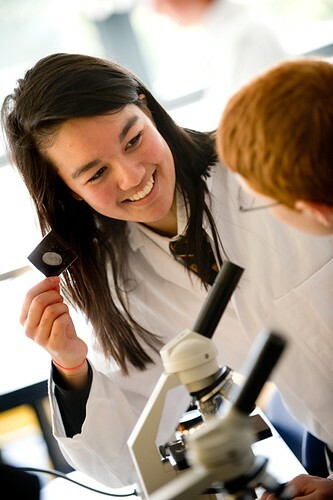 The range of opportunities on offer is second to none and the education our pupils receive leads nearly all to the top universities in either this country or abroad. 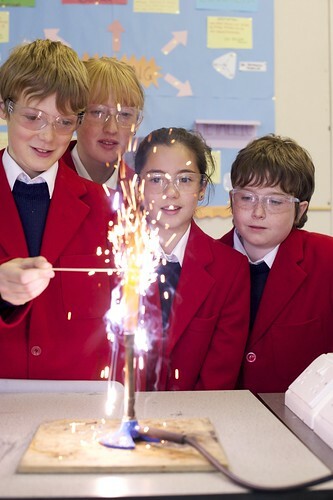 At Christ's Hospital we believe in the benefits of a rounded and balanced education for our pupils. 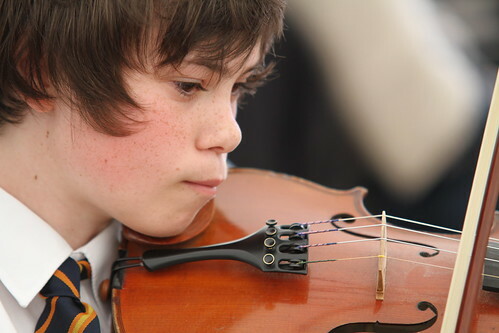 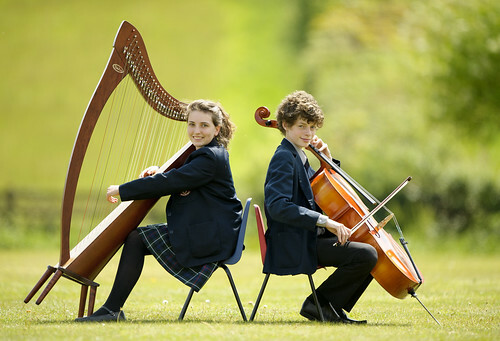 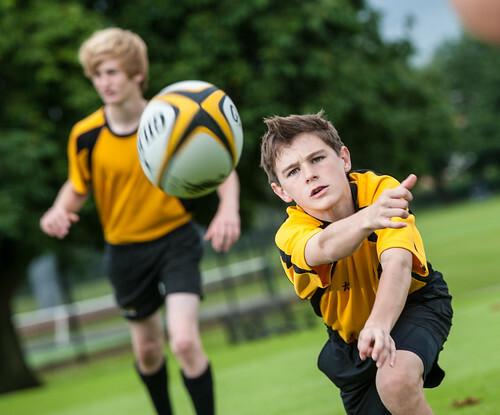 In practice, this means that as well as a challenging academic programme, pupils will also be involved in music, art, drama, public speaking, community action and sport. 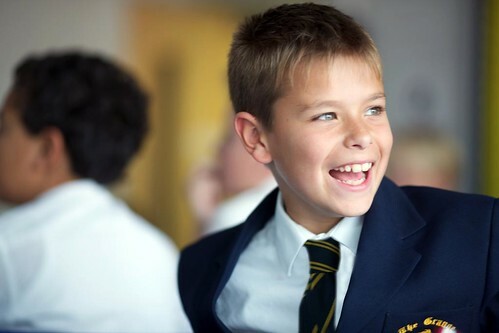 Pupils' fees are assessed according to family income, so that it is a child's ability and potential to benefit from a Christ's Hospital education that determine their selection. 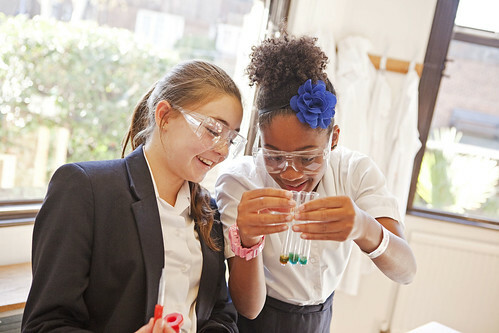 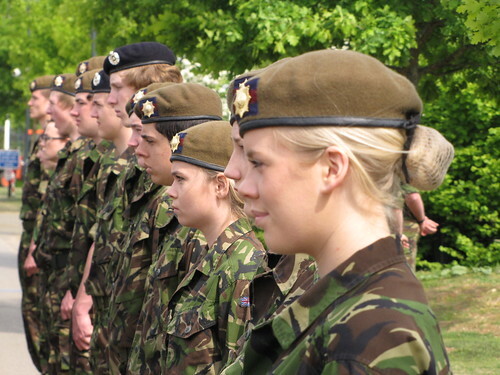 This results in a social and cultural diversity that enriches our school community and offers our pupils unique opportunities as we prepare them to take their place in the modern world.